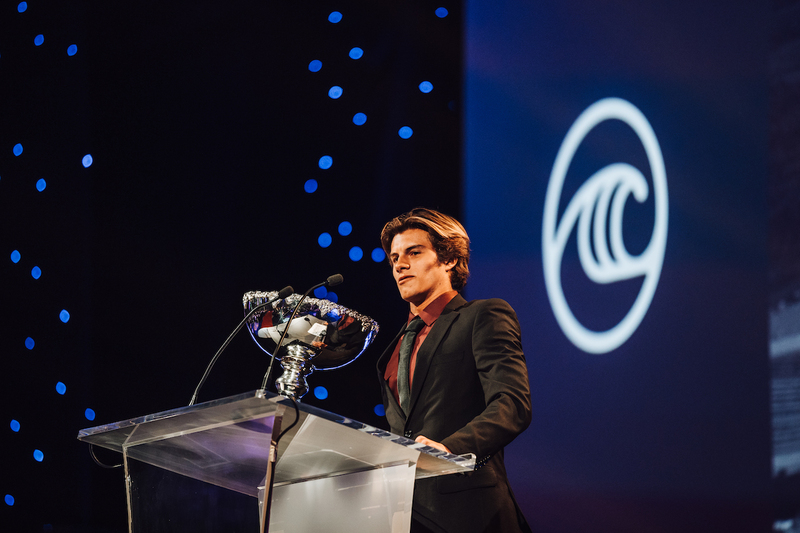 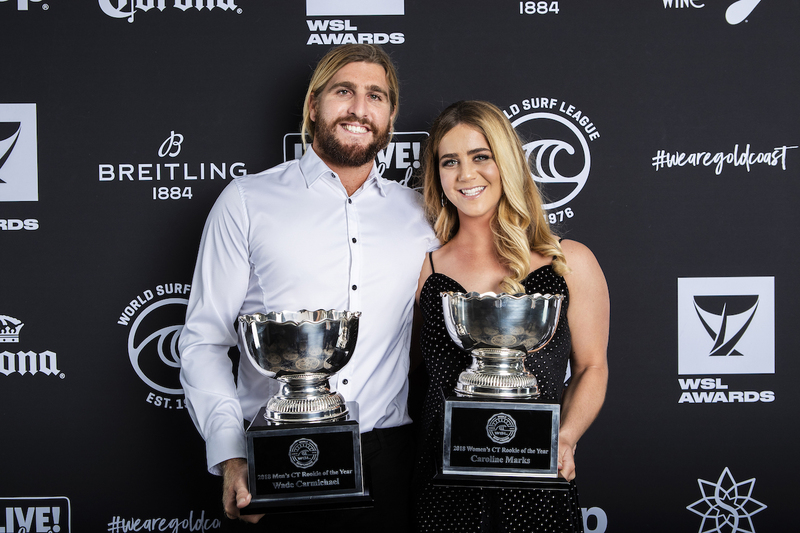 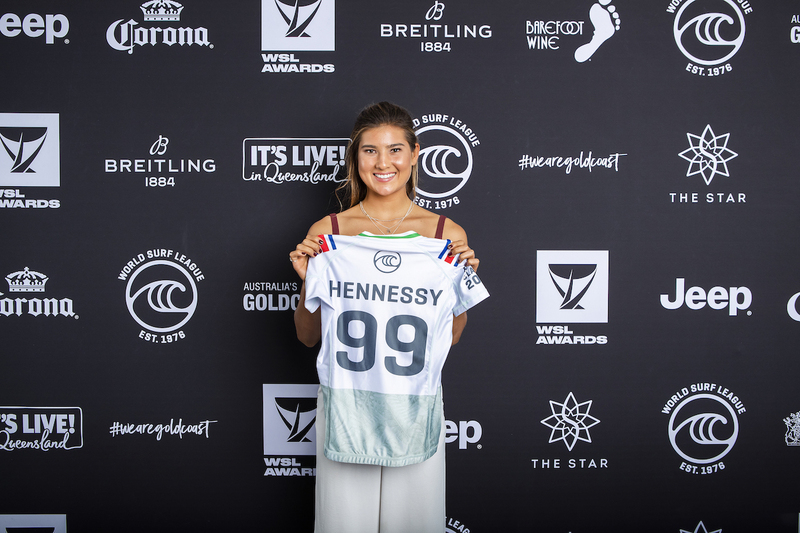 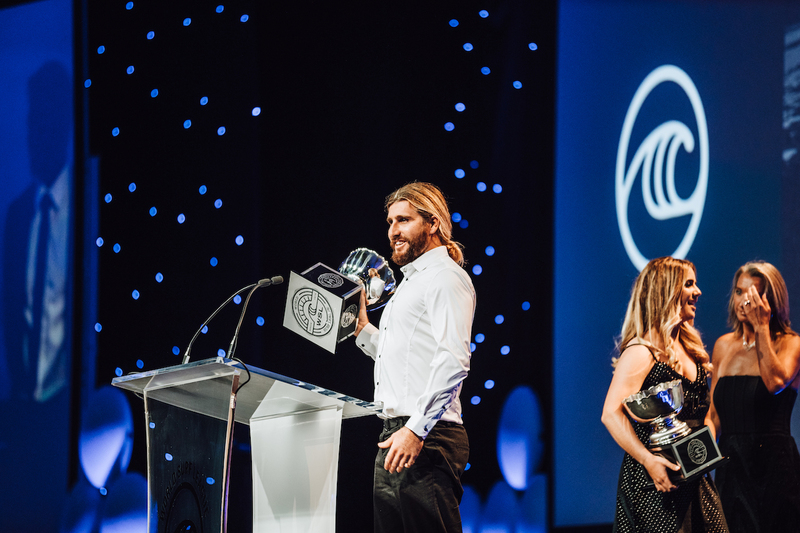 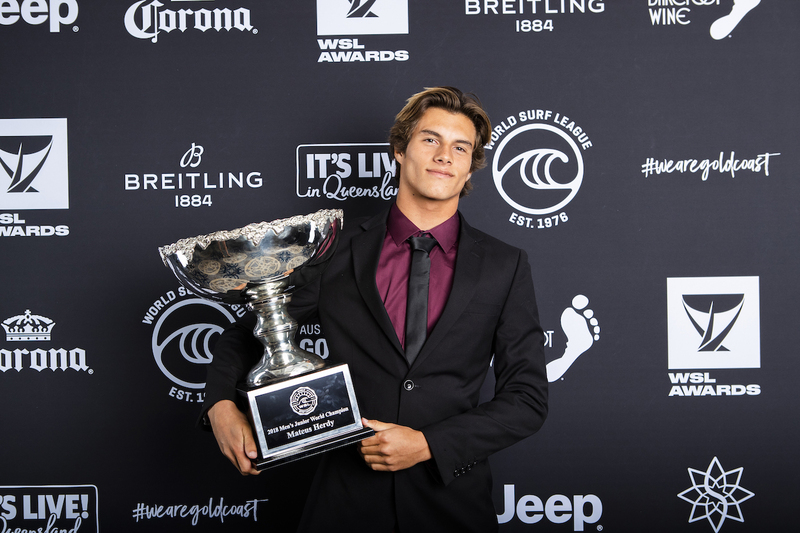 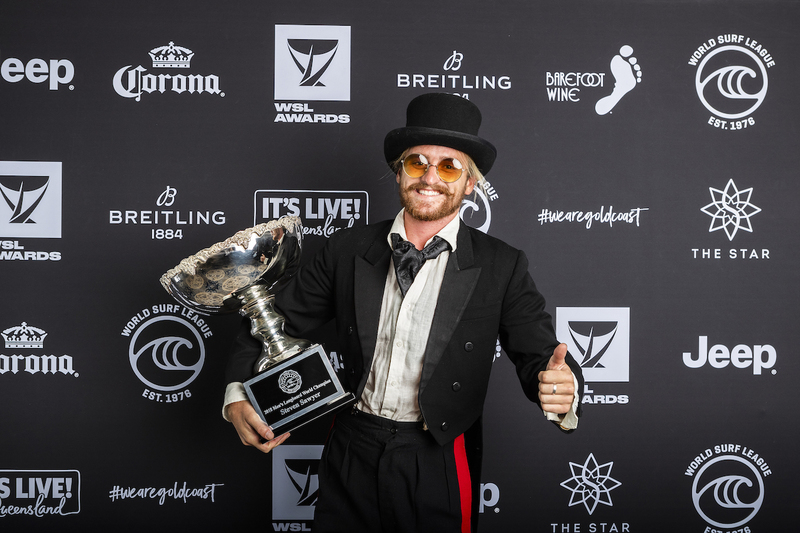 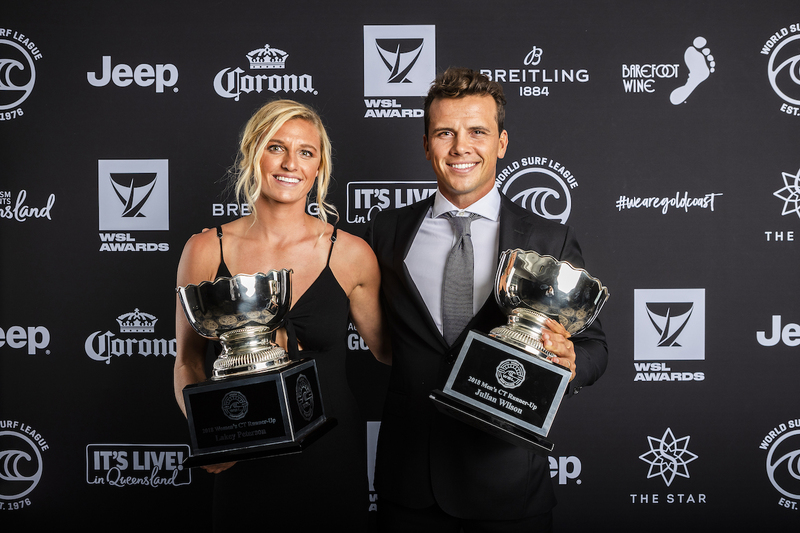 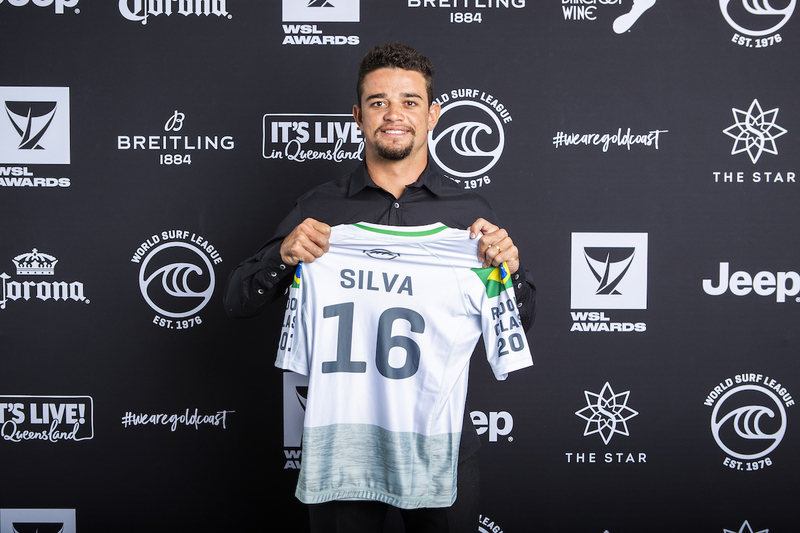 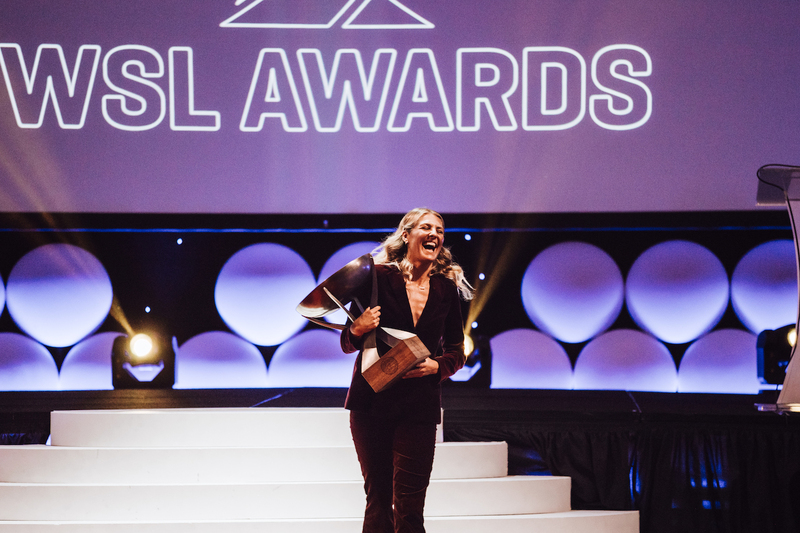 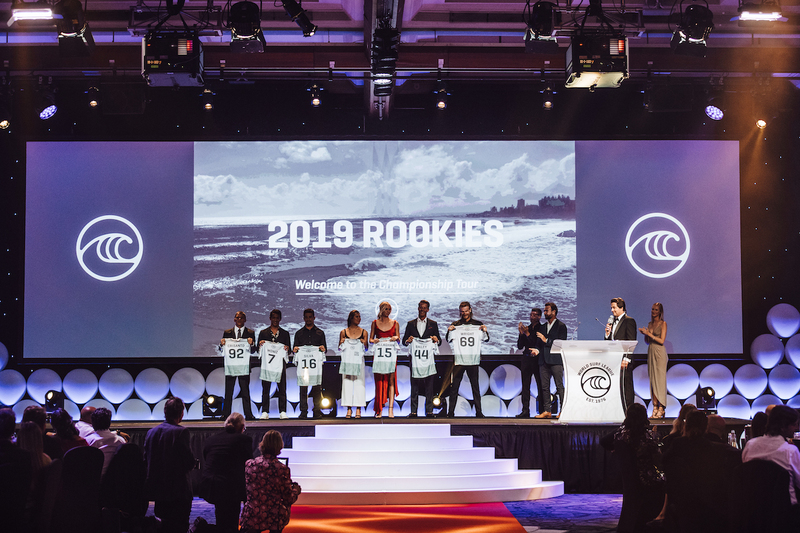 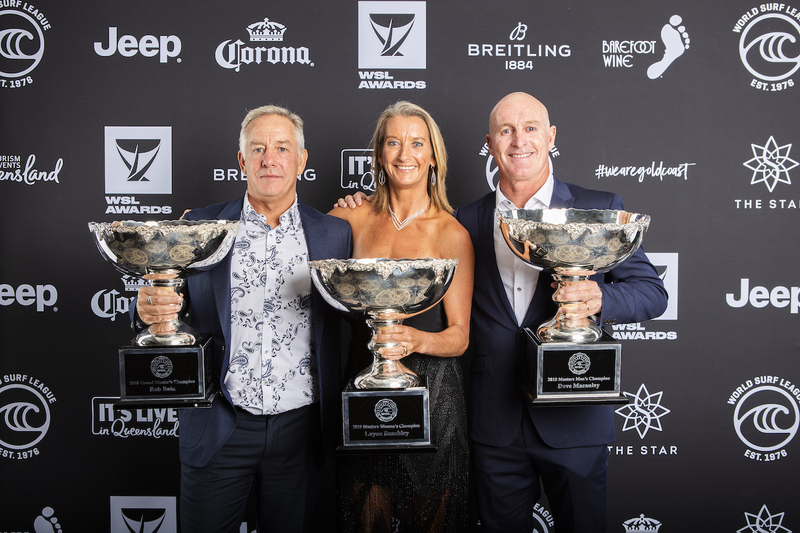 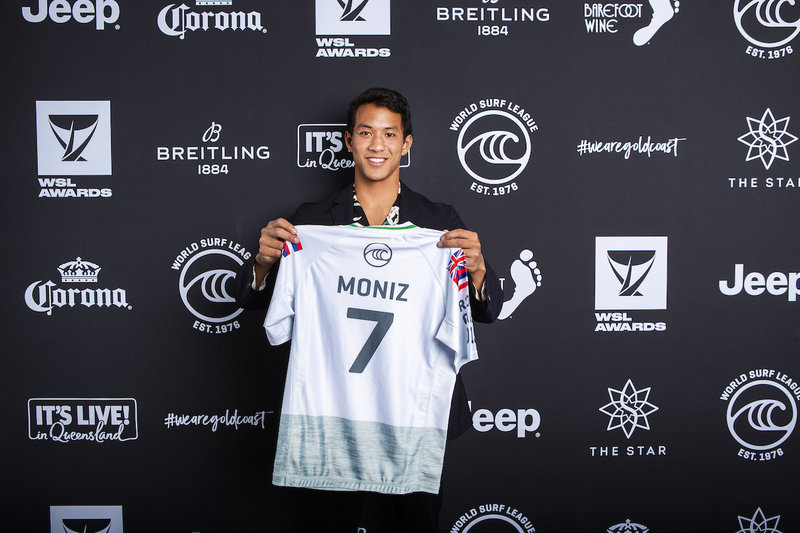 On March 31, 2019, WSL hosted their annual World Surf League Awards in Coolangatta, Australia where they crowned their champions from across the tours. 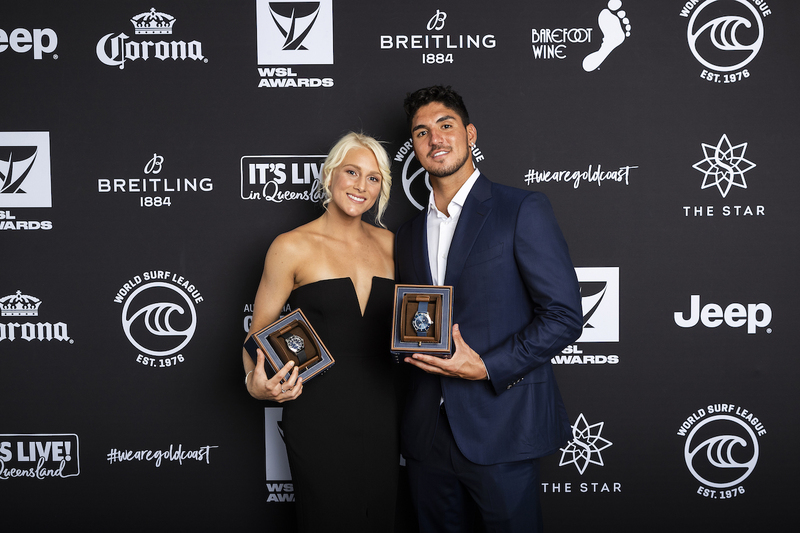 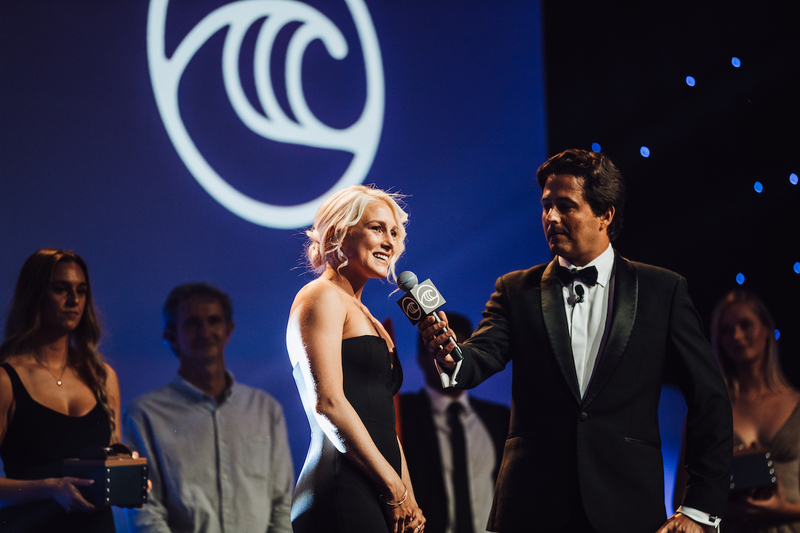 Press Release: The world’s best surfers were honored tonight at the World Surf League (WSL) Awards, the event that celebrates the achievements of the 2018 season. 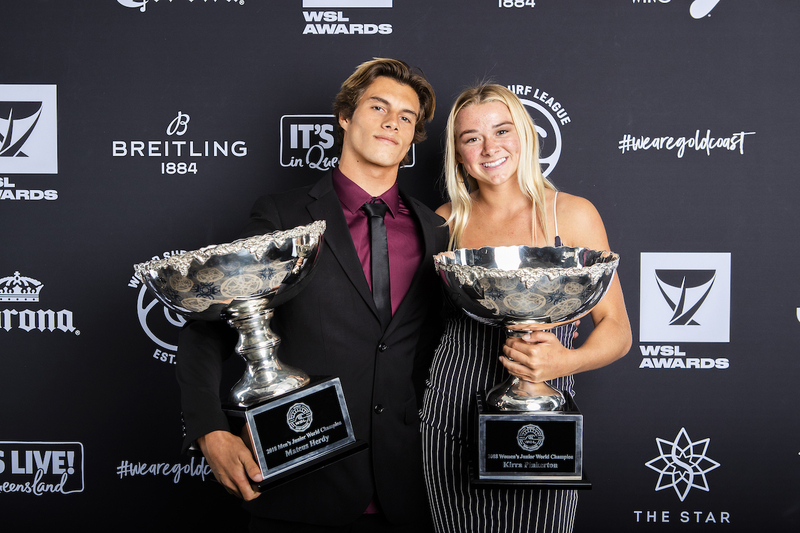 The evening commemorated the newly crowned World Champions across the Championship Tour, Big Wave Tour, Longboard, Pro Junior, Masters, and Grand Masters. 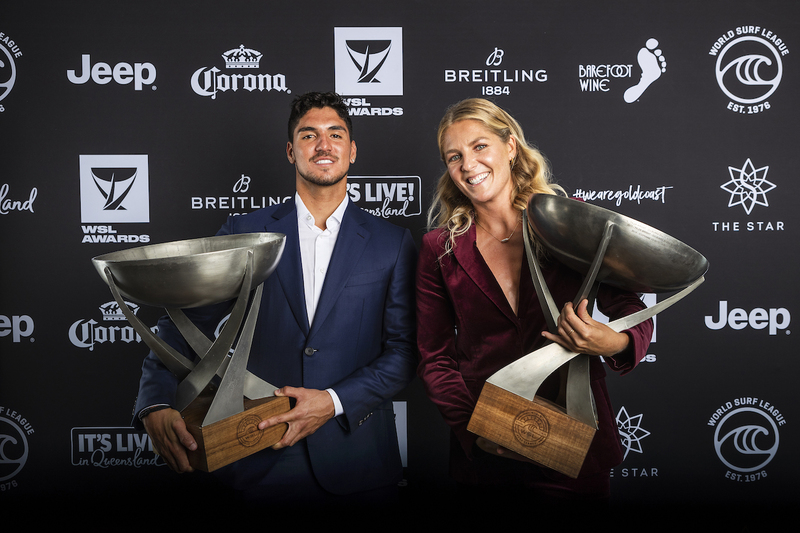 Recognition was also delivered to the best performances, most ground-breaking moments, and exciting achievements in surfing over this past year. 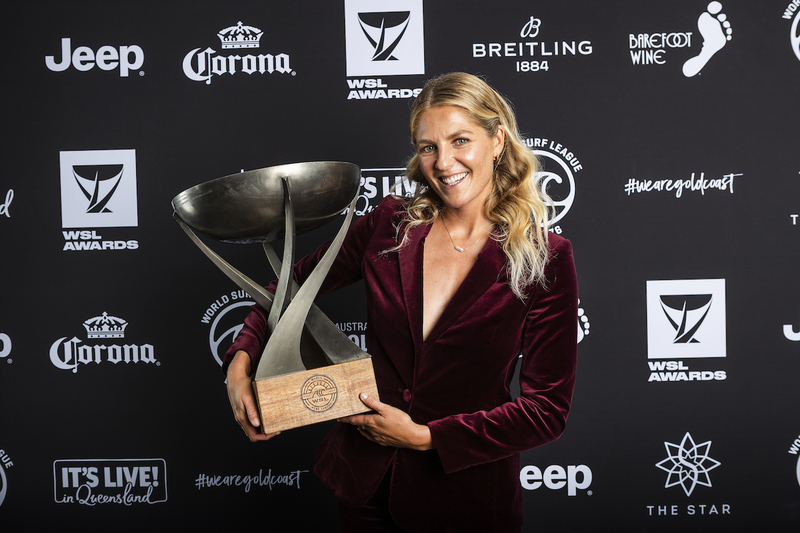 “It was around September in 2018 that I really understood the power of winning multiple World Titles,” said Gilmore on the WSL Awards stage. 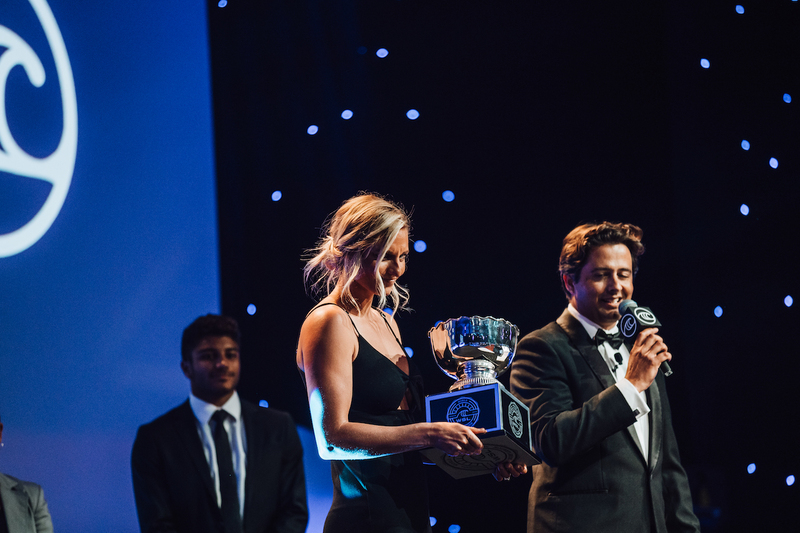 “You win a lot of World Titles and you start to wonder, ‘What is it worth? 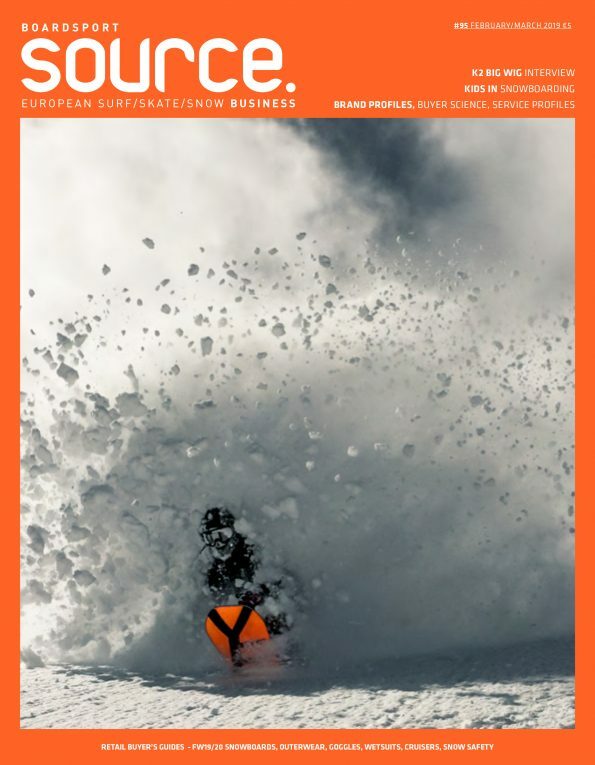 Why do I continue to do this? 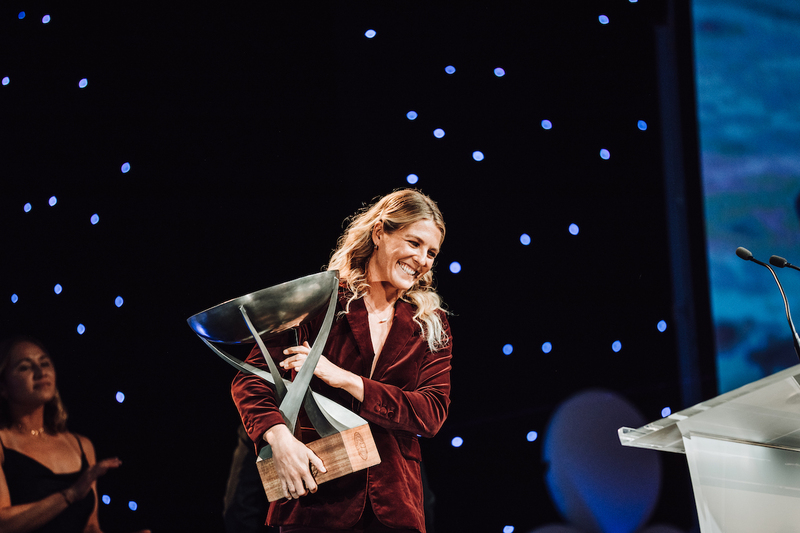 What is it that motivates me to keep going?’ And you start to think about the platform that you get, the voice that you get, and the value of the power of sport. 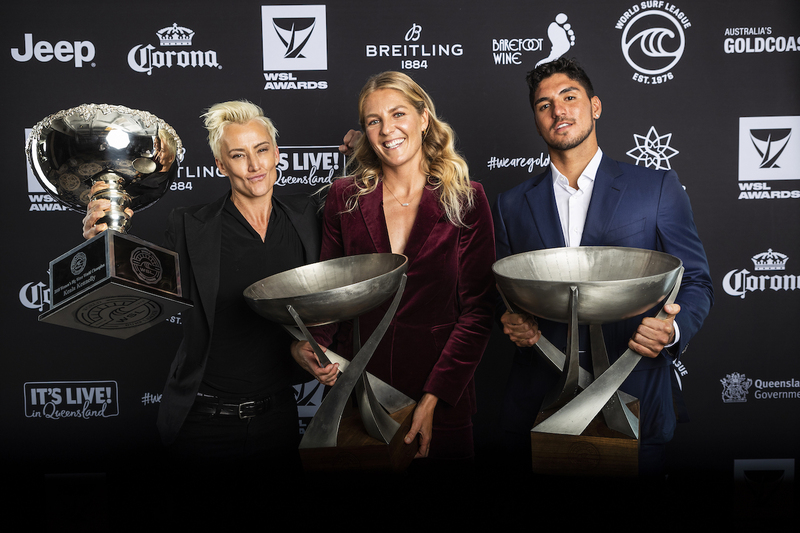 To announce equal prize pay for men and women with the WSL was such a proud moment for myself and for all of the women before me, for not only female athletes but women around the world. 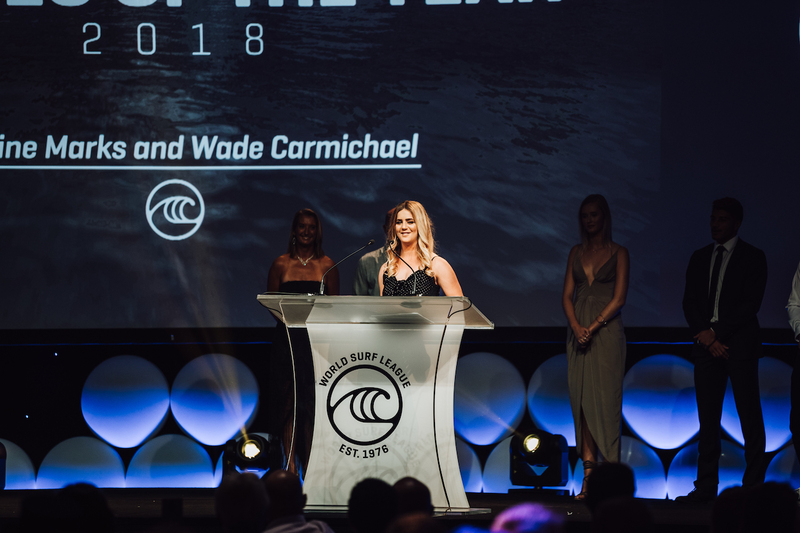 “Nobody gets to be a champion without the love and support of so many people so I want to thank everybody that helped me get here,” said Kennelly in her acceptance speech. 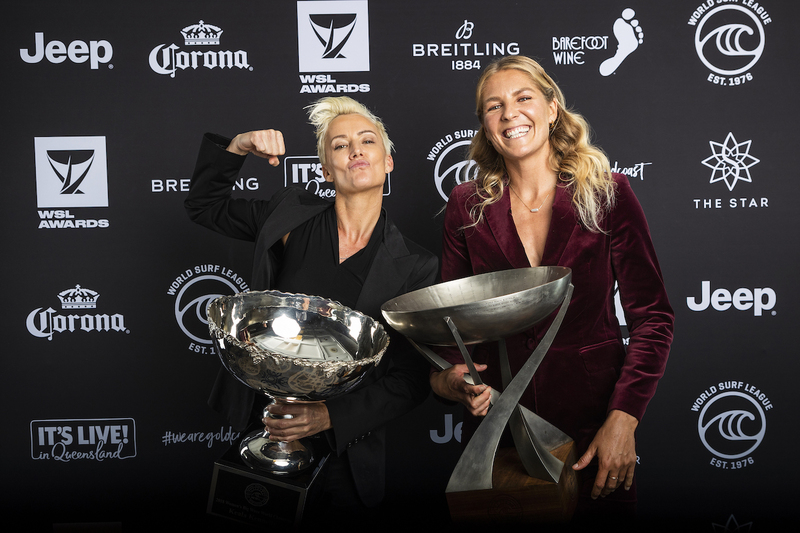 “Now I am part of an elite group of athletes that are literally pushing the limits of what humans are capable of and we are inspiring so many men and women with what we do. 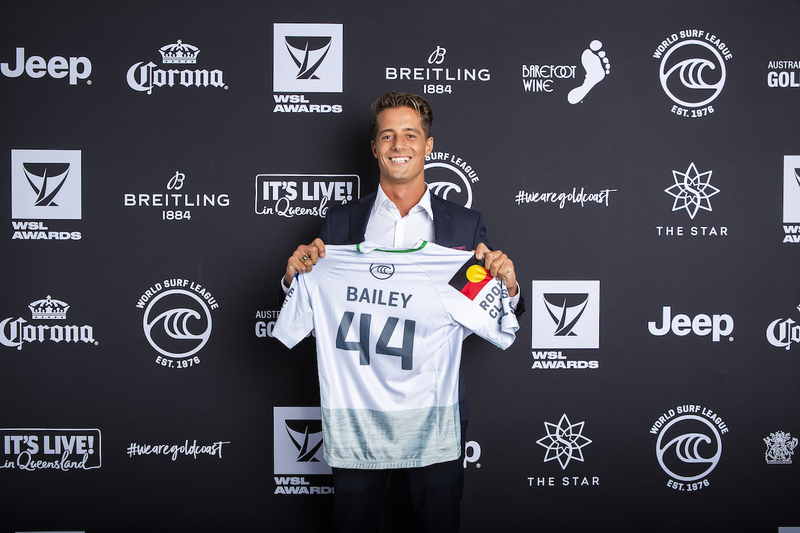 The 2019 WSL Championship Tour season will commence with the Quiksilver Pro and Boost Mobile Pro Gold Coast, starting April 3 and run will through April 13, 2019. 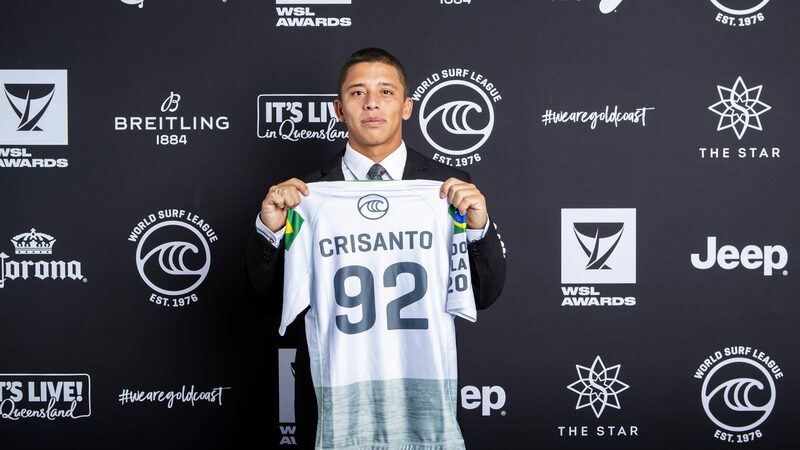 The events will be broadcast LIVE on WorldSurfLeague.comand Facebook.com/WSL. 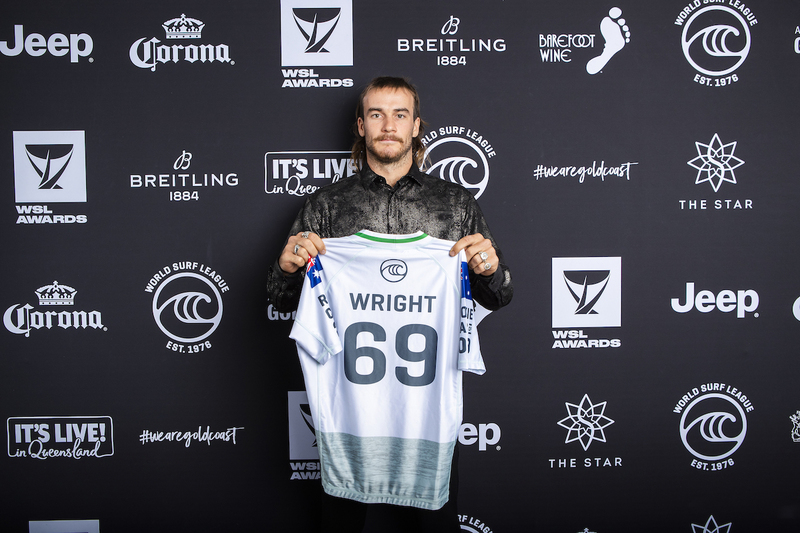 Also, check local listings for coverage from the WSL’s broadcast partners.